Fab Bags are one of the bags for which I eagerly wait every month. Though this time I got it delivered little late unlike last month Fab Bag September 2015 which was delivered right in the beginning that too with extra stuff last time owing to the anniversary celebration. Normally there are different type of bags in form of pouch, zip bag with the goodies in but this time the bag is very different and unique unlike the regular ones but very gracious giving a purely traditional touch. May be because its for the celebration of our biggest festival DIWALI, which is on its way bringing along with it our Indian touch, culture, look and feel. Take a look at the October FAB BAG below. 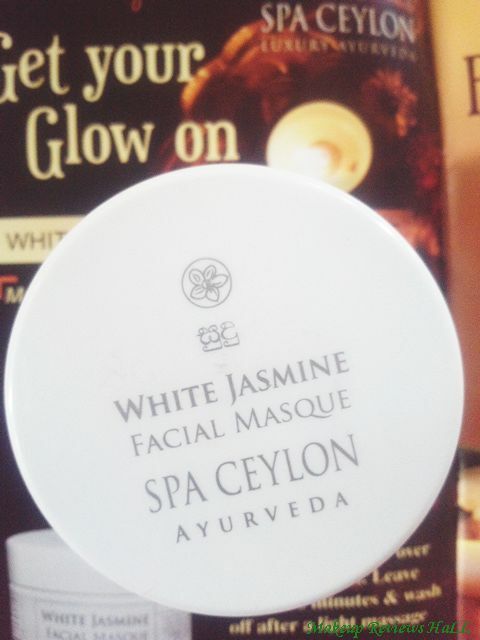 Spa Ceylon White Jasmine Facial Masque - Rs. 2150/- for 100 g.
Nyassa Tiramisu Body Scrub - Rs. 900/- for 200 g.
Palmer's Cocoa Butter Formula Lotion - Rs 545/- for 400 ml. 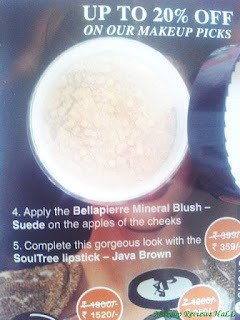 Bellapierre Mineral Foundation - Shade Ivory - Rs. 2500/- for 4 g.
These are all the contents in this month's fab bag. 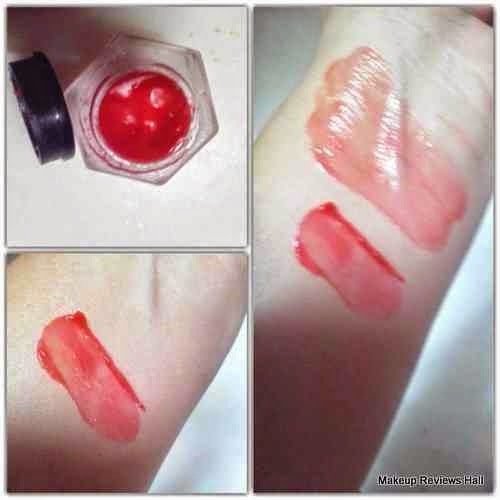 The great thing which I like very much about the fab bag team is that they are so much professional in giving you the customized skin care and makeup products and specially very particular about the seasonal change. I remember they started with citrus range of moisturizers and lotions in summer months in their May June bags. Now the winter is on its way and so are the moisturizing buttery creamy products in the bags to start nourishing your skin right from now. Without wasting any time let me brief you about each of these products below but before that let's take a look at the bag in separate. 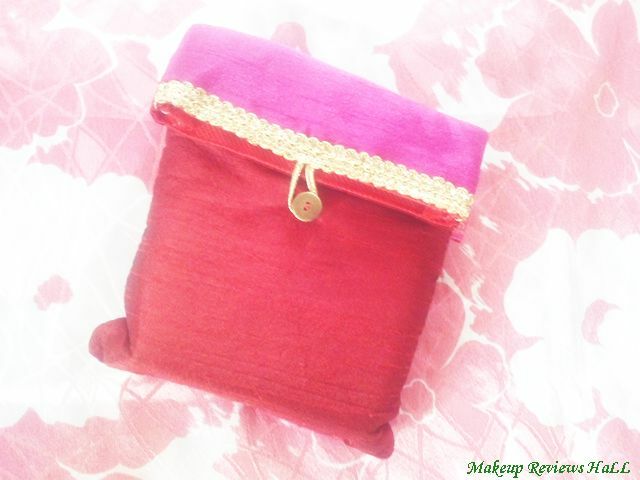 The fab bag this time is very different from previous months bag and has a very traditional touch which gets even more radiant with the combination of pink, red and gold color. I personally like the zippie sturdy bags with modern artistic touch more than these traditional ones since they are quite convenient to carry but for a change and variety I like this one as well, infact quite perfect for the coming Diwali. 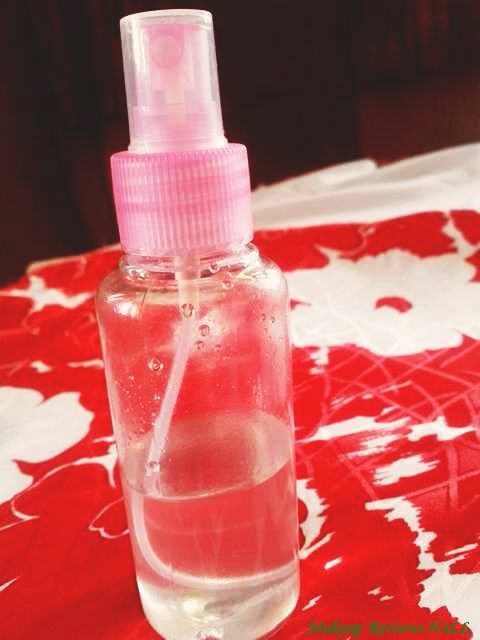 Now let's start with the products one by one. There are 4 products this time but I was asked to choose a makeup product from the list separately as a surprise makeup but I haven't received the one in this bag. So I don't really know what was that surprise makeup thing, may be they will ship it separately later or in the next month November Fab Bag. Well I'm still happy with these products and would love to tell you a bit more about these. 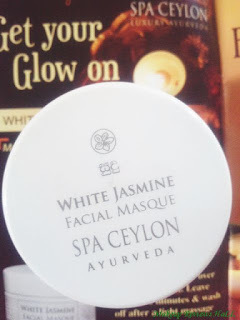 This Spa Ceylon brand is introduced this month and fortunately I received a full size white Jasmine facial masque. 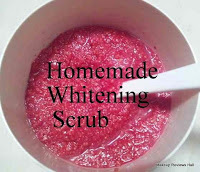 I haven't tried it yet but quite excited to try after reading it claims of instantly glowing skin because of the wonder ingredients like clay, jasmine oil for a clean, refreshed glowing skin. 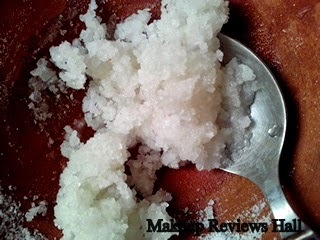 Stay tuned for the detailed review of this. 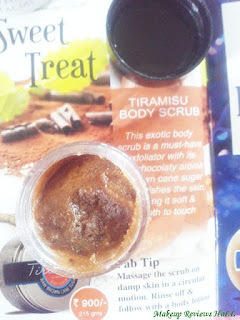 This body scrub from Nyassa smells heavenly at least for chocolate lovers. I just can't tell how difficult it was for me to resist myself from eating this since it truly smells like a chocolate cake, muffin. There is absolutely no difference in the fragrance of a chocolate cake and this body scrub and since this is totally a Chocolate buttery scrub I'm sure this would be truly moisturizing for my skin. This body lotion from Palmer smells almost similar with cocoa butter. 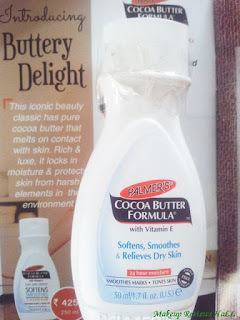 I really like using cocoa butter moisturizers on my body specially hands since they truly moisturize them making them soft and supple but I wish I got this one in full size since winter is on its way and cocoa butter is my all time favorite and a must product for these few coldest months but not a problem something is better than nothing. 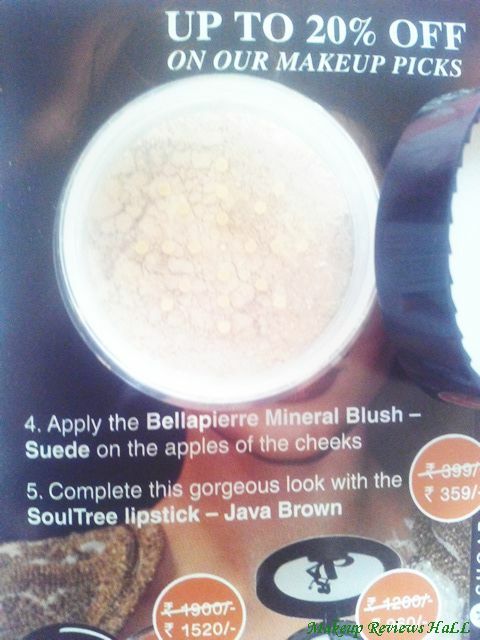 Last but not the least comes my somewhat waited product, the mineral foundation from the brand Bellapierre. 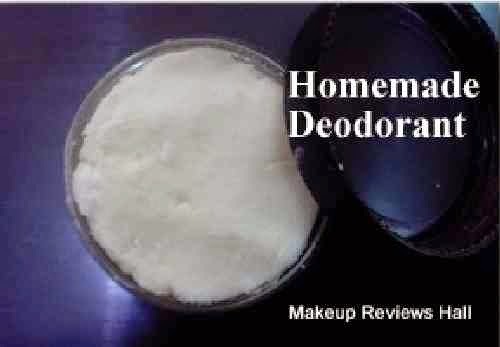 I have been hearing rave things about mineral foundations and their magical effect specially on acne prone skin because of which I'm very much excited to try this mineral foundation since I have a kind of combination skin, dry on some parts, oily at some and very much prone to acne and I rarely find a could foundation for me, so I actually want to test this mineral one on my so much lovely skin. 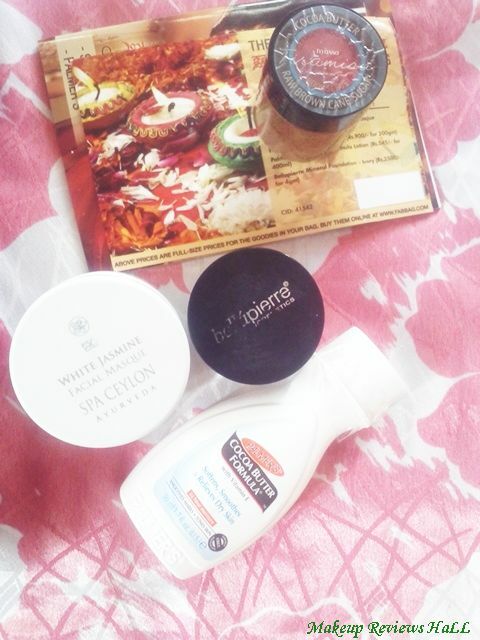 So this was all about these products in this October Fab Bag. I will be reviewing each of the products in detail one by one. Till then you ho ahead and subscribe one for you so that you don't miss any of the goodies and give your skin a real treat it deserves. 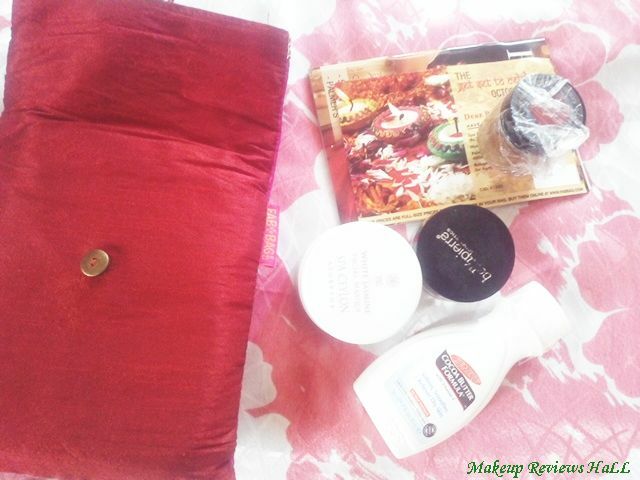 Labels: FAB BAG, Fab Bag 2015 Review, Fab Bag October 2015. I like the October bag. But we've been so spoilt with the September bag that I want more in the upcoming bags. 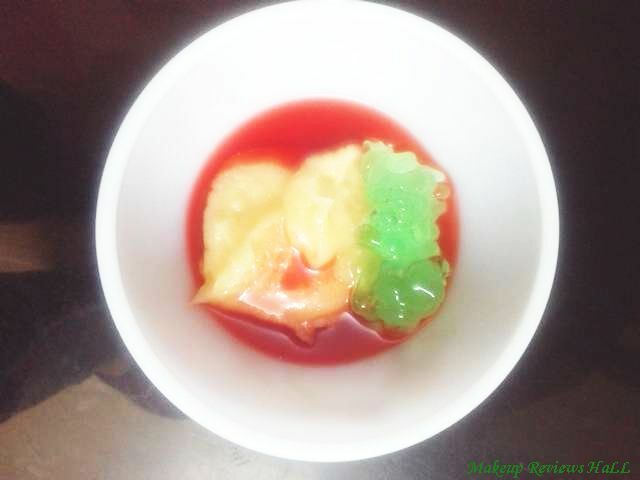 Hello dear, I have stumbled upon your blog and loved reading your post. I have nominated you for Leibster award. 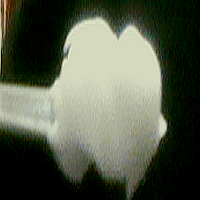 Please visit my blog for details. You can get the link from the about section of Google plus.